Fred Lewis, founder of the Fred Lewis Foundation for Youth Handball and their Executive Director, Abraham Montijo, traveled to New York this past weekend alongside the United States Handball Association’s “Traveling Fred & Abe Show” with a focus on coaching and introducing handball around the country. The team of Lewis-Montijo traveled to area clubs and performed pro and hall of fame-level handball clinics., to include the very popular youth hot-spot, The West Side YMCA on West 63rd Street, with coach Danielle Daskalakis, among others. 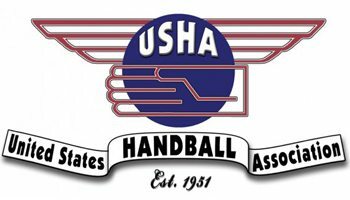 The USHA’s various youth initiatives will be highlighted by Fred and Abe, et al, and to gather more information please contact the United States Handball Association at www.ushandball.org.